In 2017 many new startups chose San Diego as their home base and they brought in around $350 million in the first quarter. The innovations spanned from the healthcare industry all the way to craft beer enthusiasts. How many startups will there be in 2018? With the growing presence of venture capitalists, an entrepreneurial spirit, and the gorgeous views of the ocean, who wouldn’t want to start a business in San Diego! Based on a compilation of resources and some startup research, here is a few of our favorite San Diego startups. With the increasing amount of hackers and cyberattacks, AttackIQ realized the need for better ways for businesses to know their infrastructure is secure. The company offers a security platform that constantly tests and verifies a company’s security infrastructure. With their software, you can launch automated or on-demand attack scenarios that imitate real threats and measure your overall security posture. Just last year the company raised $7.79 million. This is definitely a company to keep an eye on! Aira is dedicated to improving the lives and experiences of people who are blind or have low vision. They use the combination of augmented reality with advanced wearable technology to provide real-time assistance. A user simply has to tap a button or use a voice command to be instantly connected with a trained professional who will help them accomplish any task, big or small. Brain Corporation has created an AI technology platform to improve life at home, at work and at play. They are taking the technology that is used in self-driving cars and transforming manually operated products into autonomous robots. Their BrainOS is a proprietary operating system that can be integrated with off-the-shelf components and sensors to create the “brains” of the robots. There flagship product is an AI powered commercial floor scrubber. The robot improves cleaning consistency, employee safety, and increases efficiency by enabling your employees to focus on higher value tasks. PatientSafe Solutions helps care teams communicate and work together reliably and efficiently through a mobile platform that unites clinical communication with workflows in one application. Their PatientTouch® communication solution integrates specimen collection, assessments, nursing documentation, and more. With PatientSafe solutions, patients can expect an enhanced experience when making the transition from facility to home. Making sure the frontline care team can communicate effectively enables personalized patient relationships and reduces the likelihood of hospital readmission. 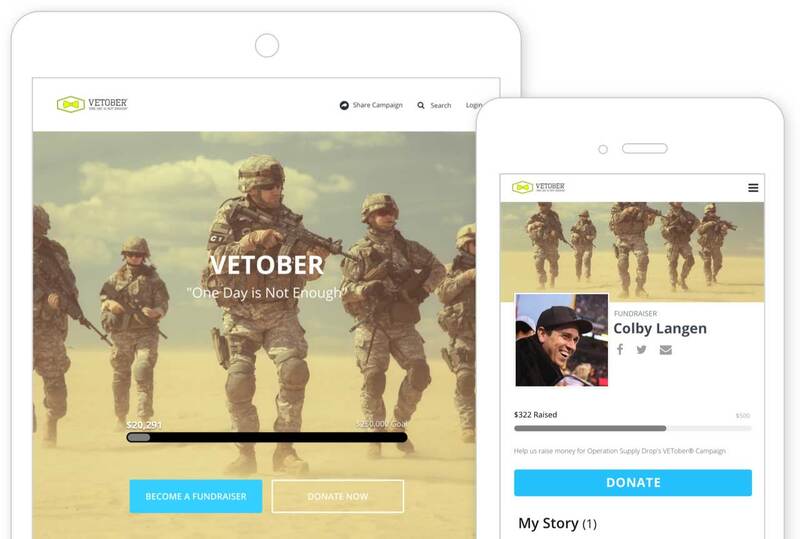 Classy is a modern online fundraising platform for nonprofits. There are over 3,000 social impact organizations raising money on Classy to help make a difference. The platform has customers who are focused on health programs to educational advancements. Classy empowers the general population to roll up their sleeves and make a difference, whether people are watching or not. It’s important to give back, and Classy makes it that much easier. Are you part of the hundreds of startups that are fighting for success in 2018? At Seamgen we are always looking to support the local community and we love helping companies with their custom software development needs. If you would like to learn more about us and how we can help you, please contact us.